What's your the best villain? 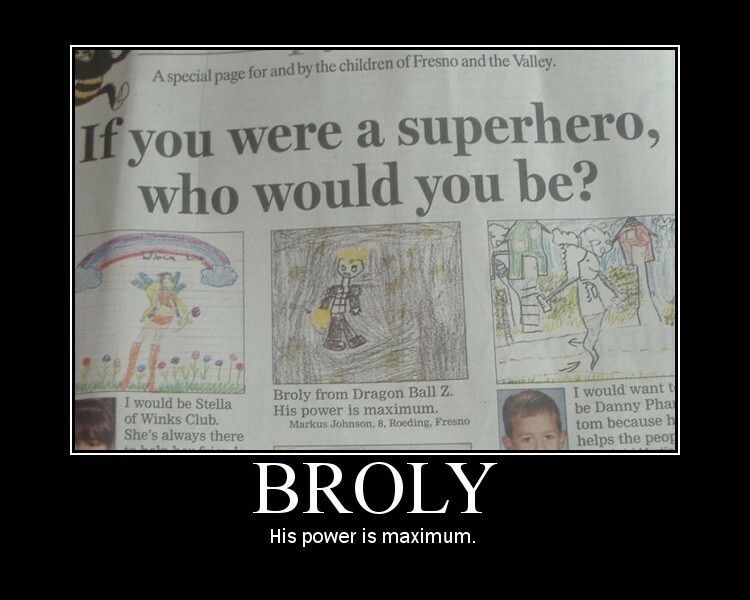 I think Broly, because Goku becomes green saiyan in the future, therefore Broly is a powerful. Is green saiyan is maximum? I can't believe you did not mention Fused Zamasu. That guy was so insanely powerful that Zeno the Omni King had to destroy the universe to eliminate him. Well, I can't believe you did not mention Emperor Pilaf. Come on guys, Emperor Pilaf! Vegetta was the best villain. Vegata is also very powerful, but now he's a hero. Many likes cell in Dragon Ball community. Other villains weren't directed. We can't know if he comes back. You can search for list of villains. If you don't remember or know over 100 villains. Yes Zamasu, I haven't seen. Broly grows his power, when he comes back.